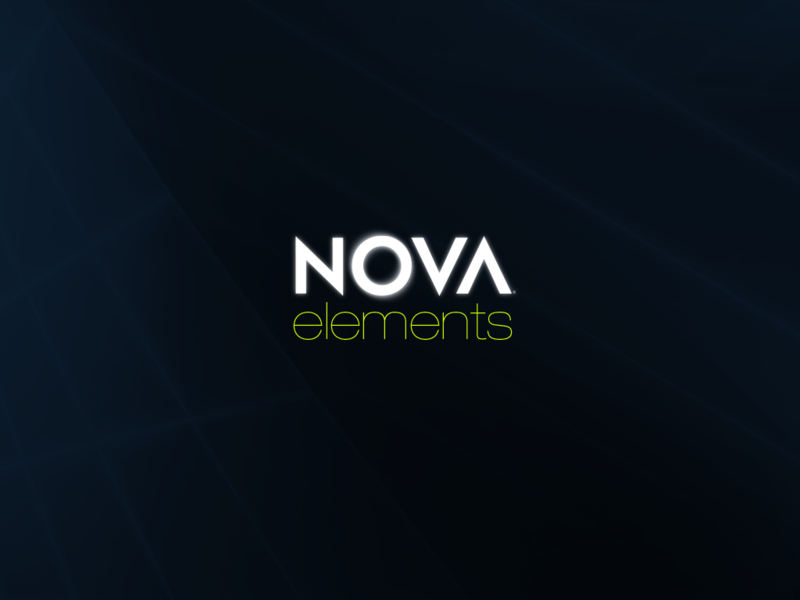 This is officially my last post of the 2011-2012 school year, and so it is with much pomp and ceremony (it is that pomp-y time of year after all) that I choose to use this solemn occasion to tell you about NOVA! Because it is common knowledge that summer is all about the PERIODIC TABLE! Having perused it for all of five minutes, I can tell you that I have learned some new and interesting facts. Me! Old-brained me! 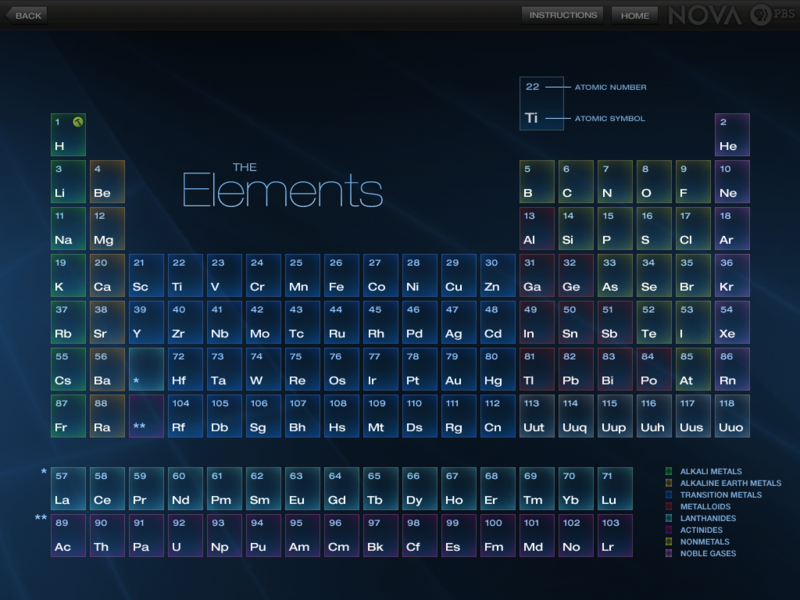 You can peruse the interactive Periodic table! 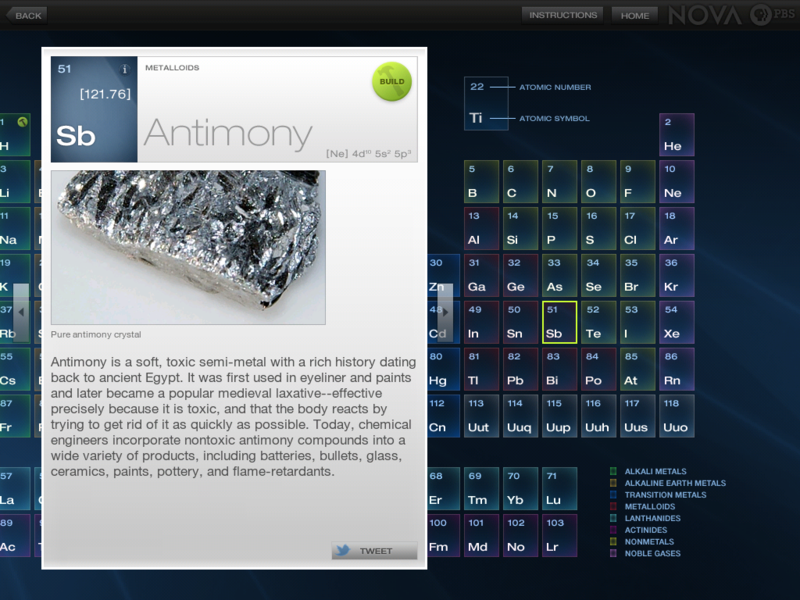 I totally built that element myself. So that’s it folks! Have a great summer and see you in the fall! 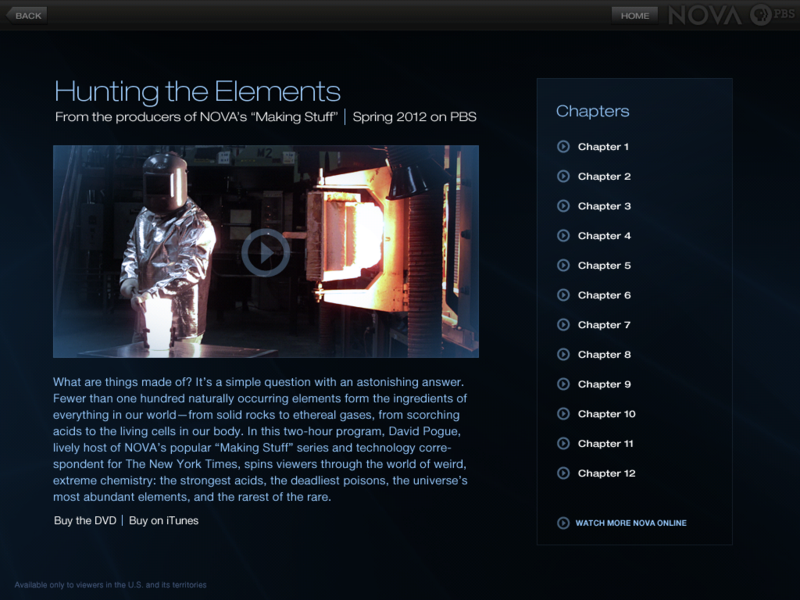 So, we all know about Apple’s vendetta against Flash. 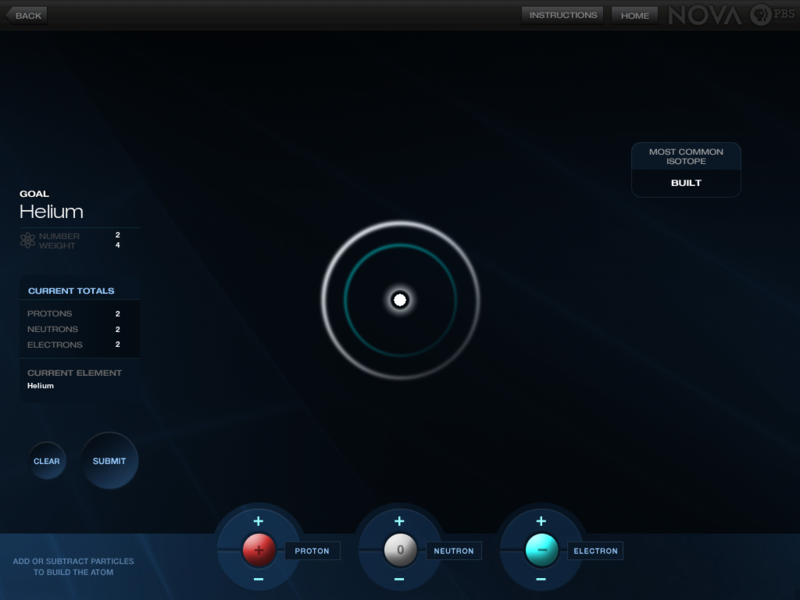 “No Flash on the iPad!” Steve Jobs roared and though it has been months since his death, we are still hearing the echo. I was reminded of this last week when I happened to meet Ms. Science teacher (formally of the dirty acetates) in the staff lounge and, though she has been impressed so far, she has a major hurdle in that it doesn’t support Flash. And many of her online tutorials she uses are in flash. 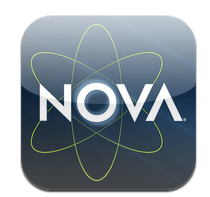 Ms. Science teacher’s question is simple: is there an app for this? You would think there is, wouldn’t you? Alas, my budget (I have no more money in my account) and well, ignorance in general about electrochemistry (and chemistry in general) make me the least helpful person in this case. However! I am a librarian! And as such, I can always offer some research paths to Ms. Science Teacher. The App that looks the most useful for this kind of thing is Wagmob. [bring] you on-the-go learning and reference for Chemistry, Organic Chemistry and Biochemistry. 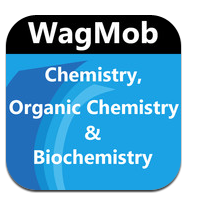 App offers quizzes, tutorials and flashcards to help you learn basics of Chemistry, Organic Chemistry and Biochemistry. Check out their list of included tutorials. It is very long. There is also a very good list of resources on the Palm Beach High School Talk. 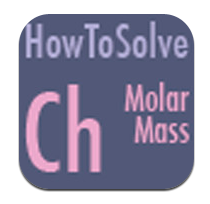 HowToSolve – Molar Mass is part of a series of self-paced educational apps where we focus on learning how to solve specific types of problems in science commonly presented in middle school, high school, or college. 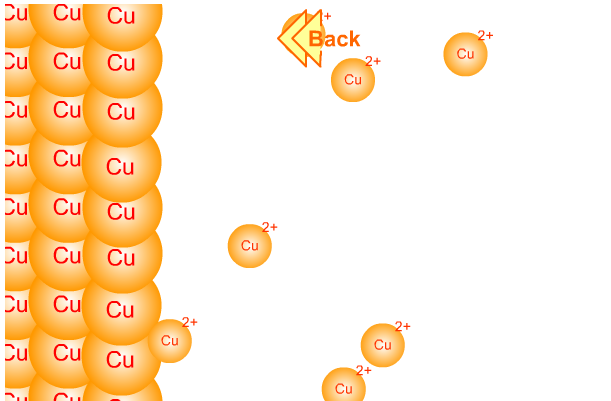 In this app, we deal with the chemistry topic of how to calculate molar mass. 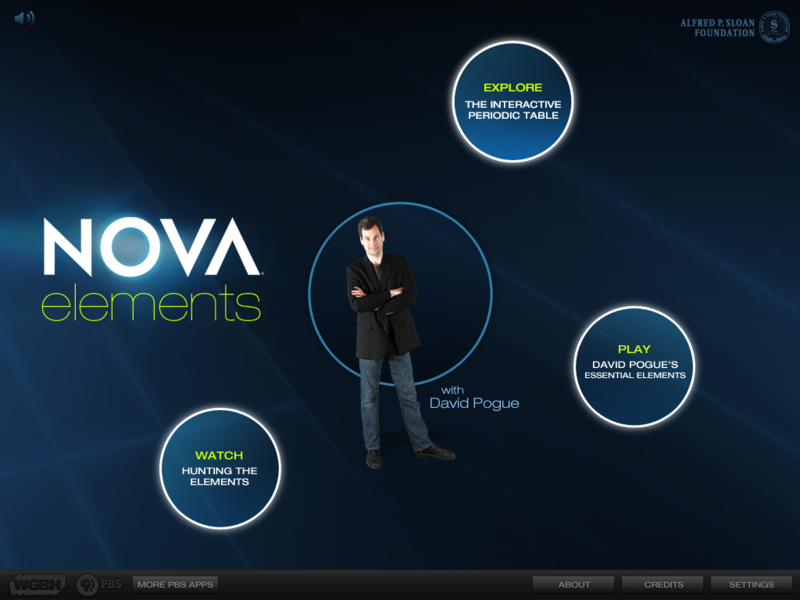 Tutorials are offered in three levels of teaching and learning. You can start by viewing example problems fully worked out with spoken step-by-step instructions. Once your proficiency increases, you can continue learning with interactive, voice-guided examples. When you are ready for a challenge, the majority of the over 100 problems offered are available in a self-paced format with error checking available at every step. 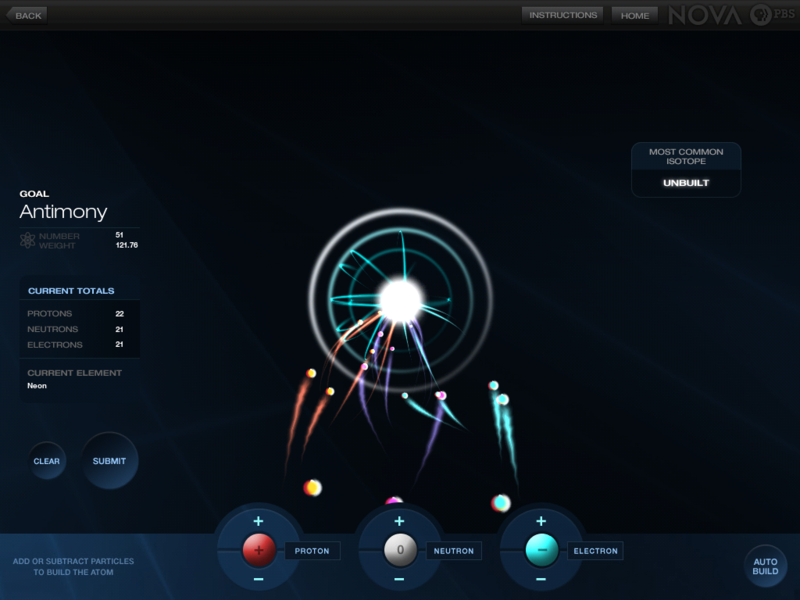 In all learning modes, you can choose from three levels of difficulty. 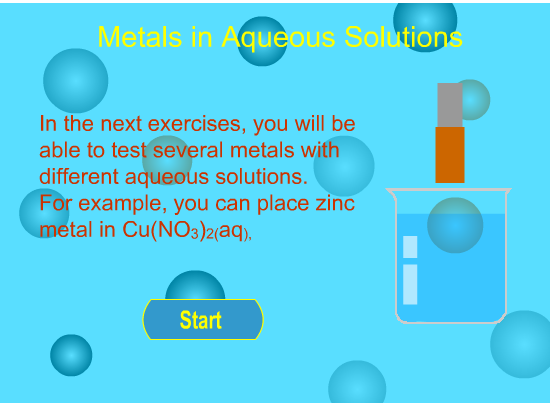 In the easiest level, you learn how to calculate the molar mass of simple compounds such as chromium trioxide, CrO3, and carbon tetrachloride, CCl4. The intermediate level further enhances your problem-solving skills with compounds such as lithium tetraborate, Li2B4O7, and sodium tellurite, Na2TeO3. The most challenging problems include more complicated compounds such as calcium dihydrogen phosphate, Ca(H2PO4)2, and aluminum bromide hexahydrate, AlBr3*6H2O. 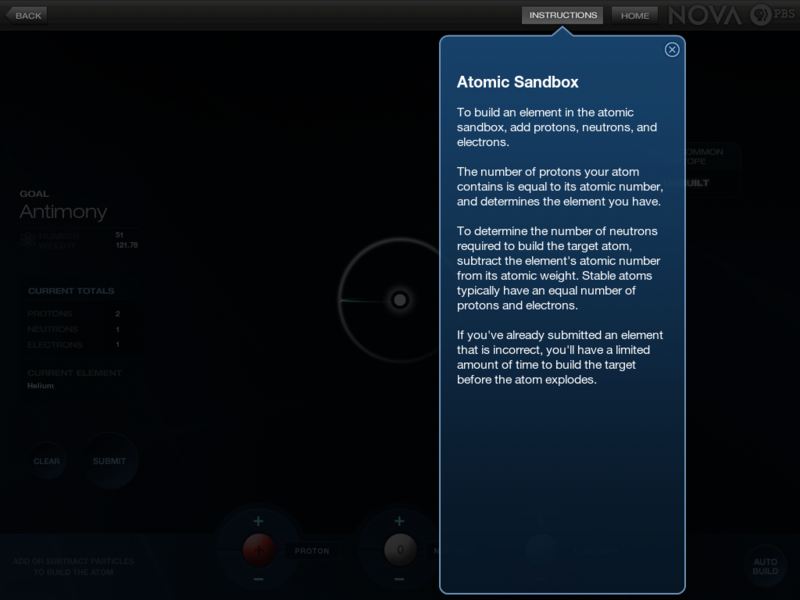 Each problem that is fully worked out in HowToSolve – Molar Mass includes approximately 4 to 5 minutes of high-quality audio and animated visual guides. For problems with student interaction, a built-in calculator and keyboard are included to assist you in completing the problems. 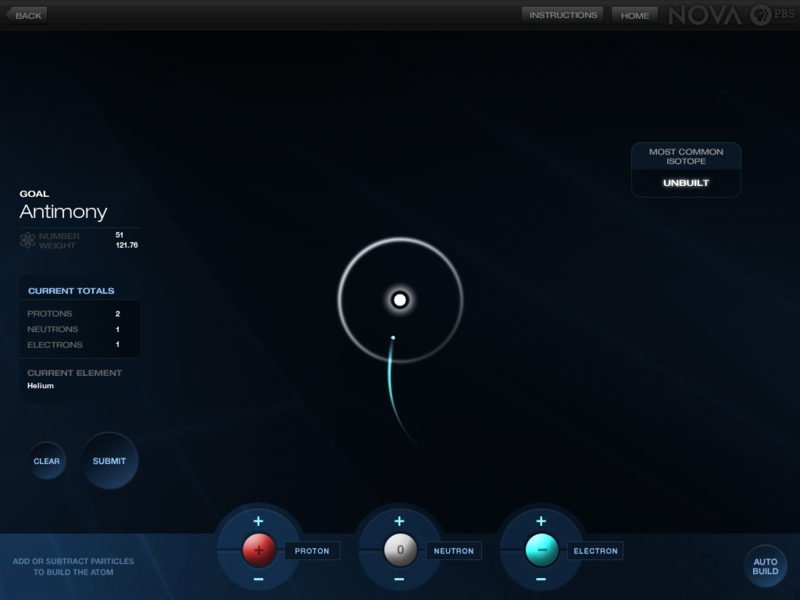 The calculator includes memory store and recall functionality for rapid problem-solving. 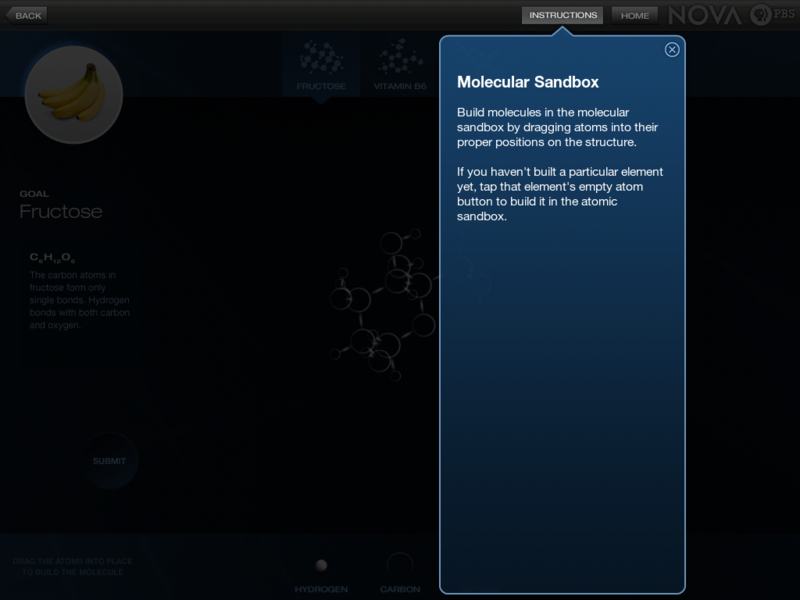 Featured on the App Store “Apps for Learning Chemistry” Oct. 2011, Chem Lab offers high school students a chance to build simple chemical compounds in an approachable game-like environment. Who knew basic chemistry was such a blast? In Chem Lab, you’re given the common name to a randomly chosen chemical compound. 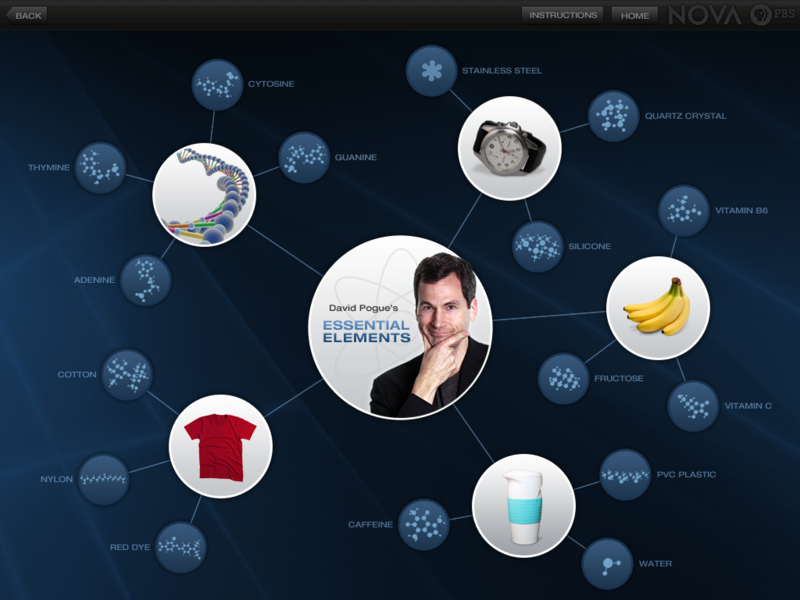 Drag elements into the flask to complete the chemical formula. Get it right? You rock! Get it wrong and “BOOM” — your experiment explodes. Either way, the correct formula is displayed for your review. Scores and times are given for each round of 5 compounds so you can track your own progress or challenge your teachers and friends to a match!